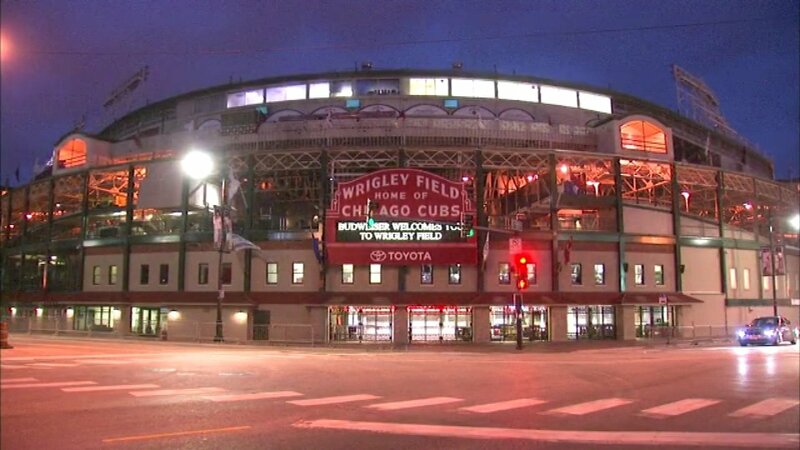 CHICAGO (WLS) -- The Chicago Cubs are battling with Mayor Rahm Emanuel to get more night games at Wrigley Field. The Cubs are currently allowed 43 night games per season, plus an extra three night games if the team limits non-baseball activities, like concerts. The team wants more, saying the league average is 54 night games. The mayor said no. Emanuel said it's too noisy for the neighborhood and the team is choosing revenue from concerts over having more games.